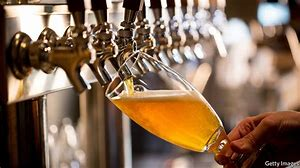 Beer is one of the oldest and most widely consumed alcoholic drinks in the world, and the third most popular drink overall after water and tea. Here at Chateau de Pique we offer a variety of beer on tap. We have domestic and craft to please your taste buds. Next time you visit let us pour you a beer. 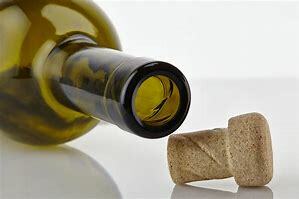 A “cork-tease” is someone who constantly talks about the wine he or she will open but never does. Here at the winery there is no need to be a cork-tease, because we can open that bottle of wine for you. All you need to do is enjoy. 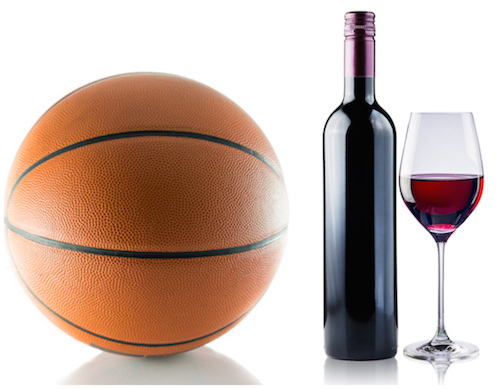 You’re looking for somewhere to watch the big race AND win prizes…look no further than Chateau de Pique Brewery and Winery in Seymour, IN. $3 beers, prizes, give-a-aways…win a pair of tickets to the Brickyard 400! Some people say that rain on your wedding day is actually good luck! Who would have thought that. Let’s think about this in Southern Indiana we all know that our weather is very unpredictable. Every bride should have a back up plan in case their wedding is an outside ceremony. Here at the Chateau de Pique Winery we have a large banquet tent or even the upstairs barn loft to help reassure that if it does rain on your wedding day that you and your guests remain dry! Even if it does rain on your wedding day don’t let that stop you from having one of the best days of your life!